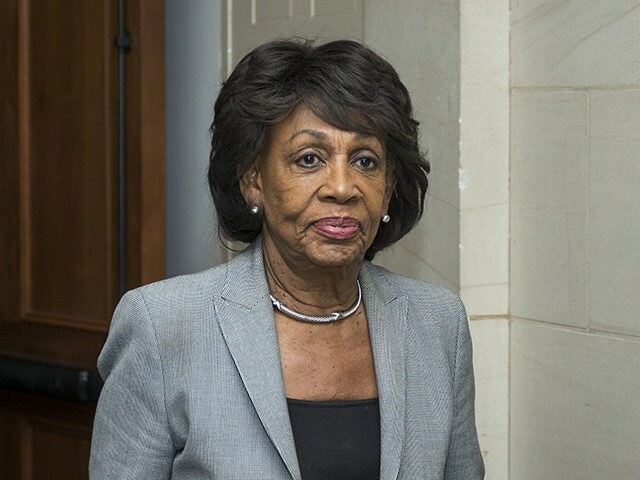 Rep. Maxine Waters (D-CA) said that she hopes Americans switch off their televisions during President Donald Trump’s State of the Union address Tuesday evening. “But since he is a great liar, he’ll say anything because he’s capable of saying anything without facts, without research,” she continued. The virulent Trump critic concluded her rant by saying that she not only is not looking forward to the address, but hopes Americans will turn their televisions off ahead of the speech. Nonetheless, millions of Americans are expected to tune into the address to hear about the administration’s numerous accomplishments. White House press secretary Sarah Sanders indicated the president would highlight what he sees as achievements and downplay discord. With the new Feb. 15 funding deadline looming, President Trump is expected to use his address to outline his demands, which still include funding for a wall along the U.S.-Mexico border. He’s teased the possibility of declaring a national emergency to secure wall funding if Congress doesn’t act, though it appeared unlikely he would take that step Tuesday night. Advisers have also been reviewing options to secure some funding without making such a declaration. “You’ll hear the State of the Union, and then you’ll see what happens right after the State of the Union,” he told reporters. The president is also expected to use some of his televised address to showcase a growing economy. Despite the shutdown, the U.S. economy added a robust 304,000 jobs in January, marking 100 straight months of job growth. That’s the longest such period on record. President Trump and his top aides have also hinted that he is likely to use the address to announce a major milestone in the fight against the Islamic State terror group in Syria.